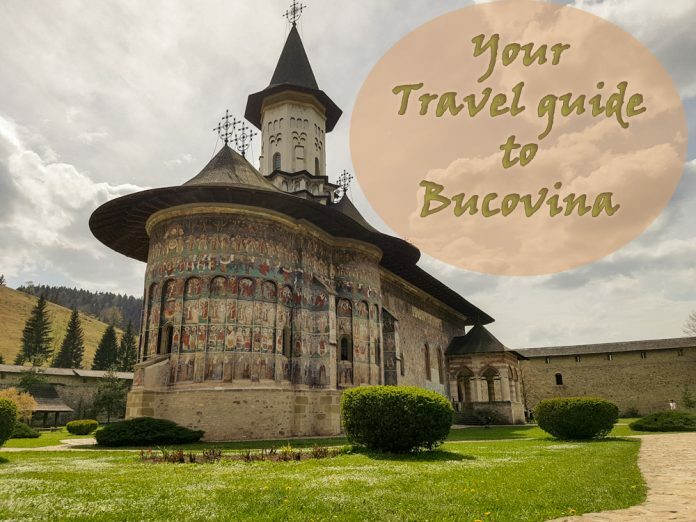 I’ve just created a small travel guide to Bucovina. The reason of writing it is that Romania shouldn’t be known only by its famous area Transylvania, by Dracula’s legend or the nightlife in Mamaia or Bucharest. There are so many other areas that you shouldn’t miss if you ever plan to visit this country. 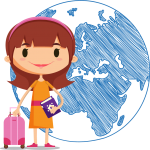 That’s why I’m sharing with you this travel guide. I hope you’ll find it useful. 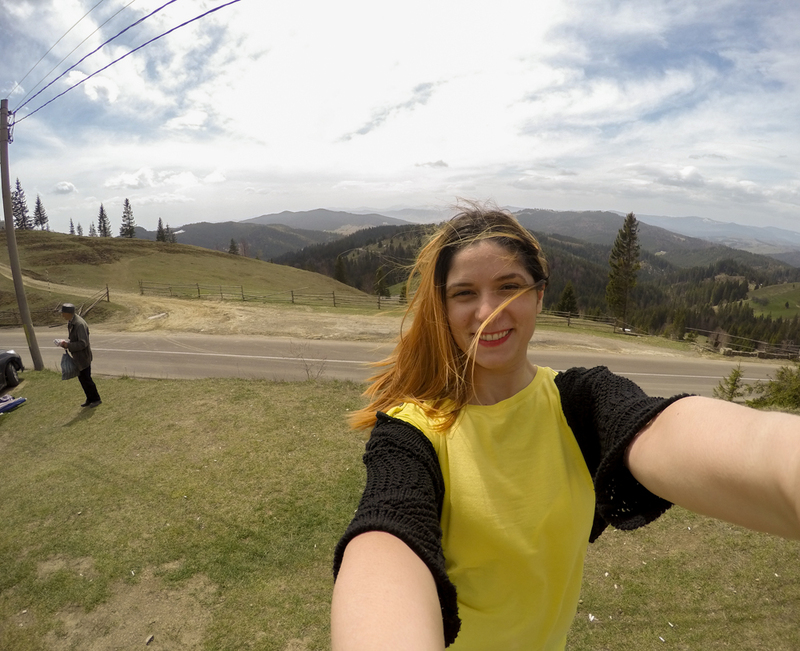 Before I say what you can do there, let me tell you why Bucovina should be on your bucket list. 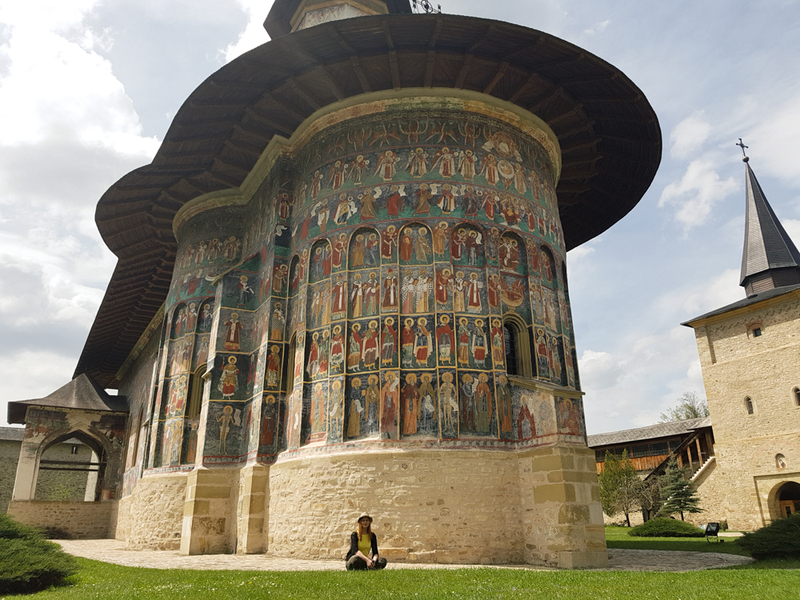 Bucovina is one these places where you can totally forget about your daily routine and enjoy a real time surrounded by nature and tradition. Located in the northern part of the country, this is one of the smallest regions of the country, where you will have one of your greatest experience. There you will discover: rural landscapes, spectacular painted monasteries, authentic traditions, delicious food and natural hospitality. 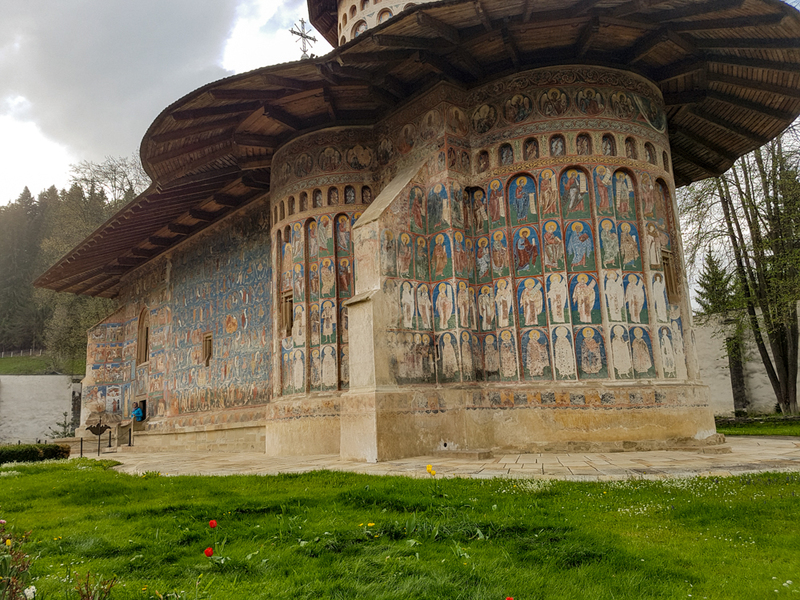 The monasteries are a must see while traveling to Bucovina. Actually, this is one of the reasons why I actually went there. This is not about being religious. This is about seeing the visual stories about the past and learn about the history of Christianity. 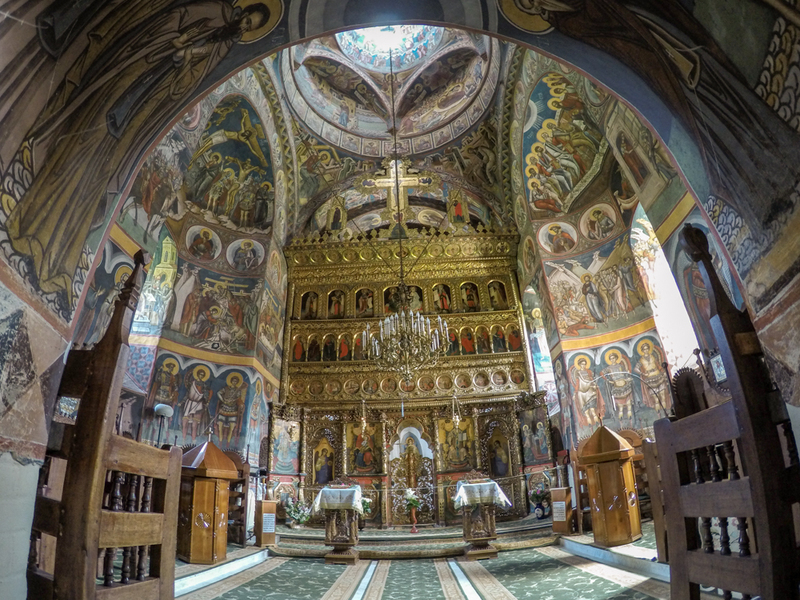 Built in 1530, this Orthodox Monastery has been included on the UNESCO heritage list along with Sucevita, Arbore, Patruti, Moldovita, Probota and Voronet. 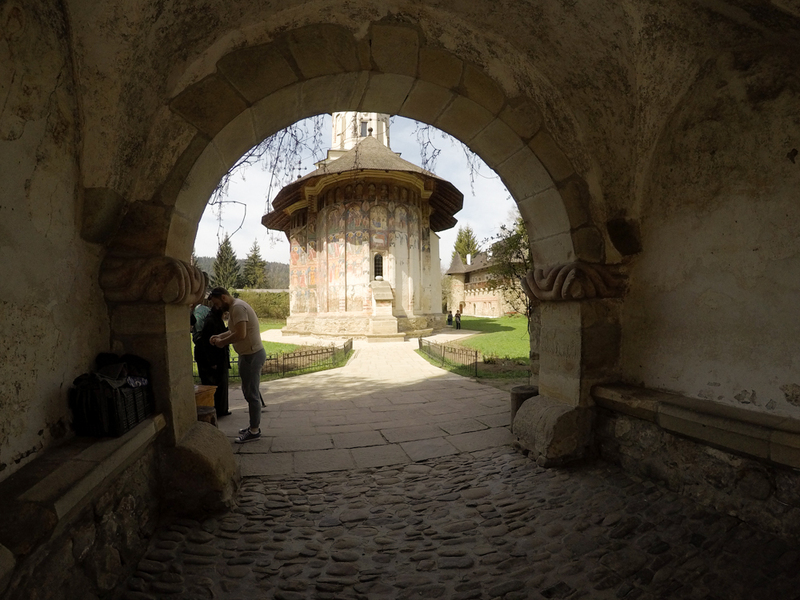 The architecture of this monastery is so special as it combines elements of Byzantine and Gotic art with the elements of the old wooden churches in Moldova. 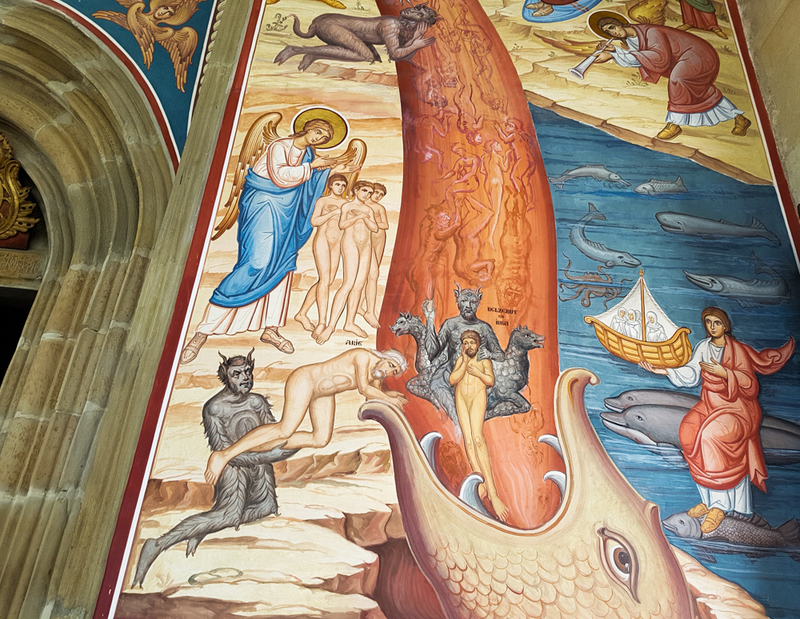 Being considered one of the oldest monastic settlements, this monastery will impress you by its unique frescoes. 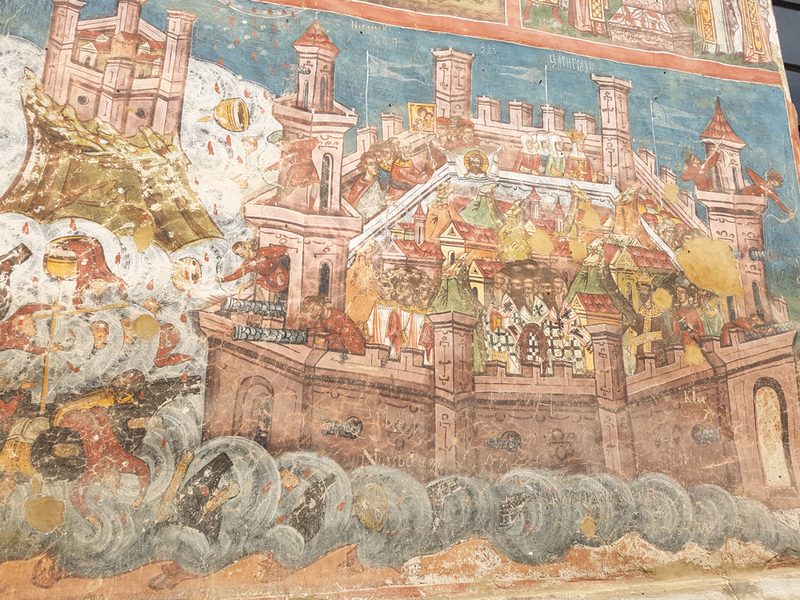 The colors are still well preserved over the years, even if it was built in 1532. This was one of the most important cultural center as here were copied various manuscripts and precious miniatures were made. 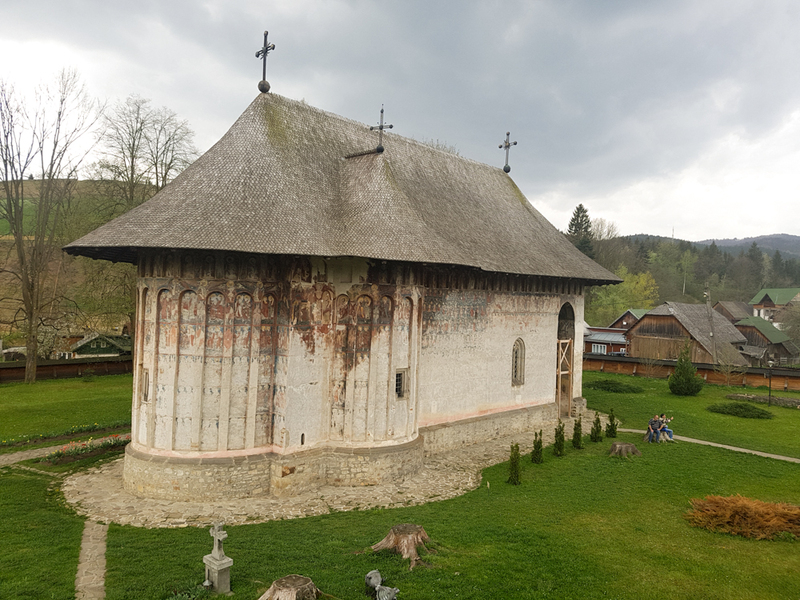 The monastery has also a nice museum of the artistic and the historical treasure of the monastery: manuscripts, embroideries, books of workship, church scents, ceramic objects. I’ve also seen the monasteries Agapia and Arbore, as beautiful as the previous ones. 2. 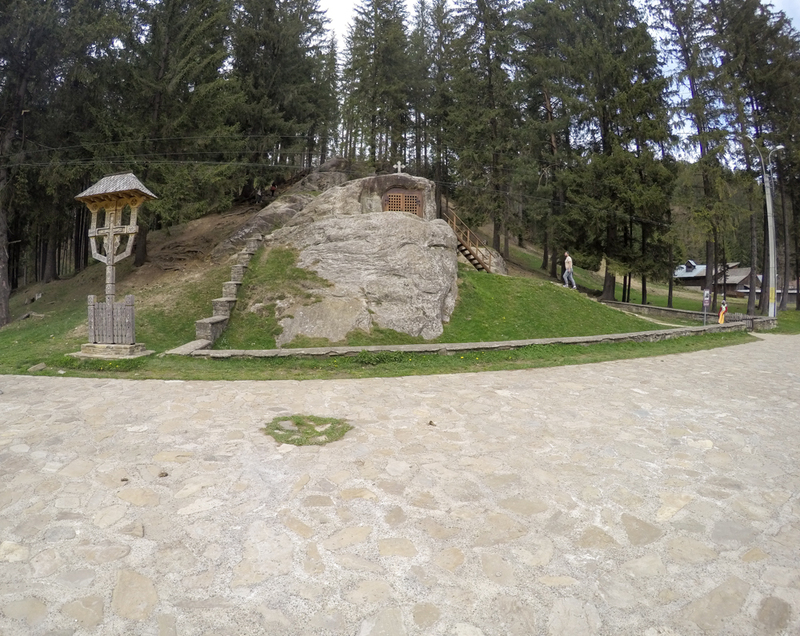 Visit Daniil Sihastru’s chalet- this is a small case dug into a valley, where Daniil Sihastru lived as a hermit. 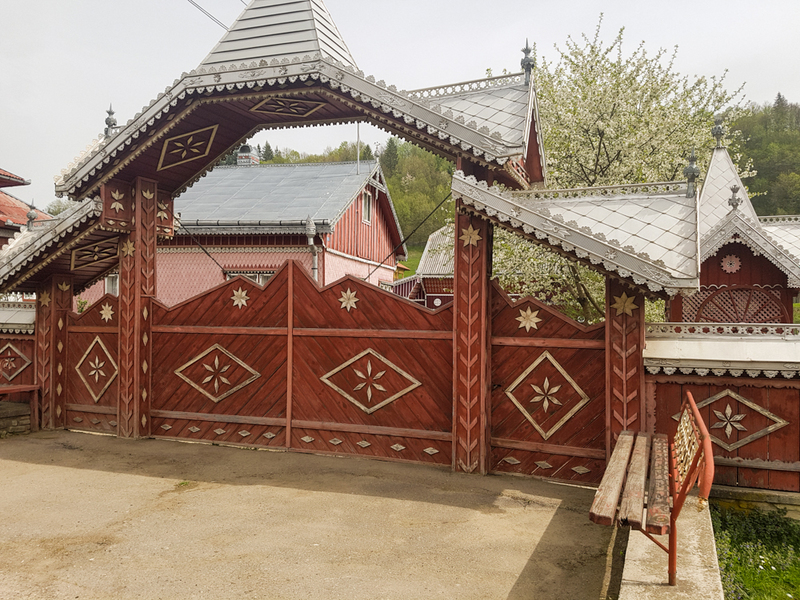 If you visit Putna Monastery, the chalet is just 1 km away from it. Daniil Sihastru was a Romanian Ortodox hermit, the advisor of Stephan the Great and hegumen of the Voronet Monastery. 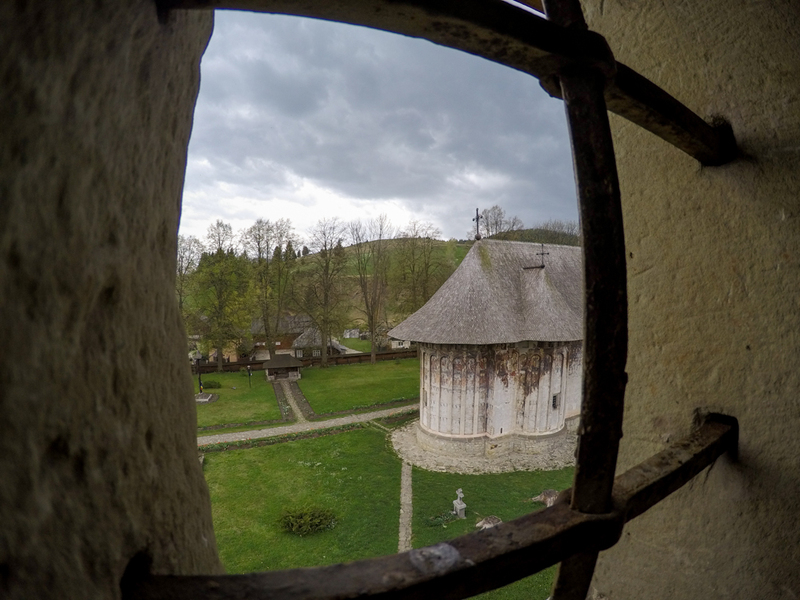 Its chalet has been included on the list of the Historical Monuments in Suceava County. 3. 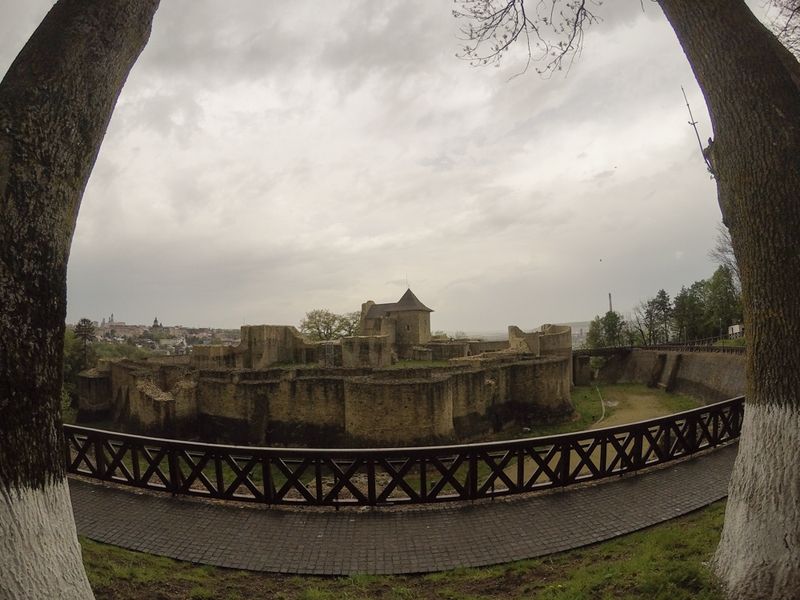 Visit the Seat fortress of Suceava – the medieval castle was part of the fortification system constructed in Moldova during the Ottoman threat. Suceava was the capital city of the former Principality of Moldavia between 1388-1566. In this period, the castle served as a princely residence. At the moment, it is one of the most important and well preserved fortress in the area. 4. 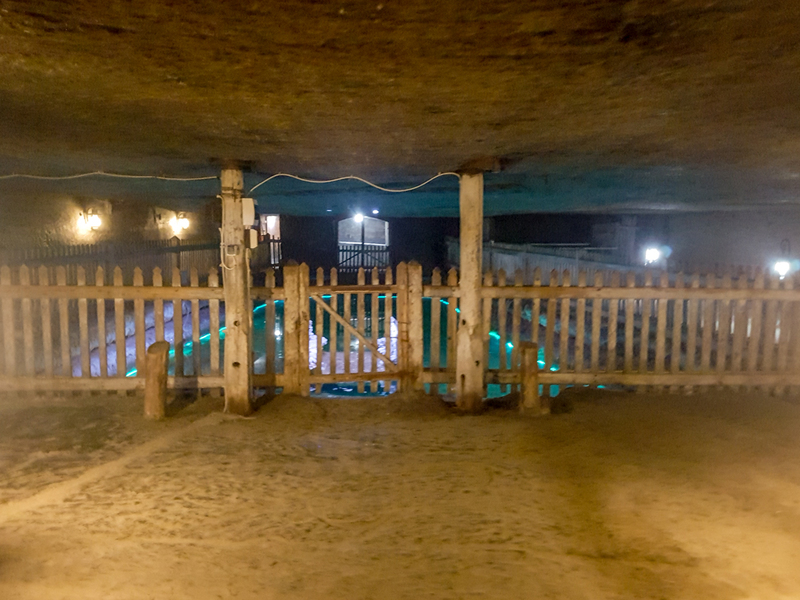 Go to Cacica Salt Mine – one of the largest salt reserves in Romania. This will be an unique experience as you will reach a depth of 44 meters. The temperature is about 10-12 C, so you may need a sweater even in the summer days. Visiting the mine, you will get access to many rooms such as: a dancing room, a chapel, a small museum. 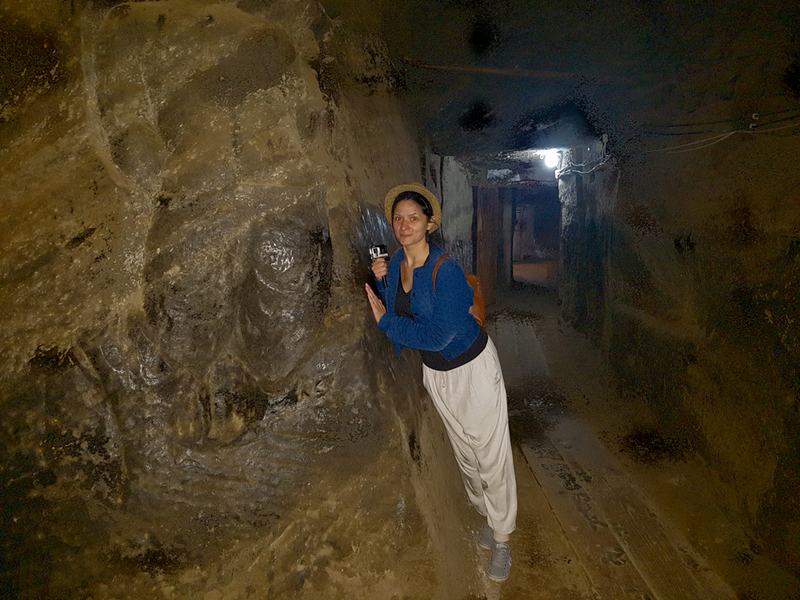 The lighting is pretty good in the entire mine, but the strong smell of gasoline/petrol is not so exciting. A small protection for your mouth and nose would make your visit more pleasant. 6. The Memorial Museum Ion Creanga from Humulesti. First of all, you need to know that Ion Creanga is one the biggest storytellers that ever lived in Romania. We’ve grown up with his stories and we still read them when you’re adults. The memorial house has a simple architecture, designed with traditional objects and the narrow made out of clay. Just close to its house, you will also see some of his most important characters and most famous story scenes. 7. 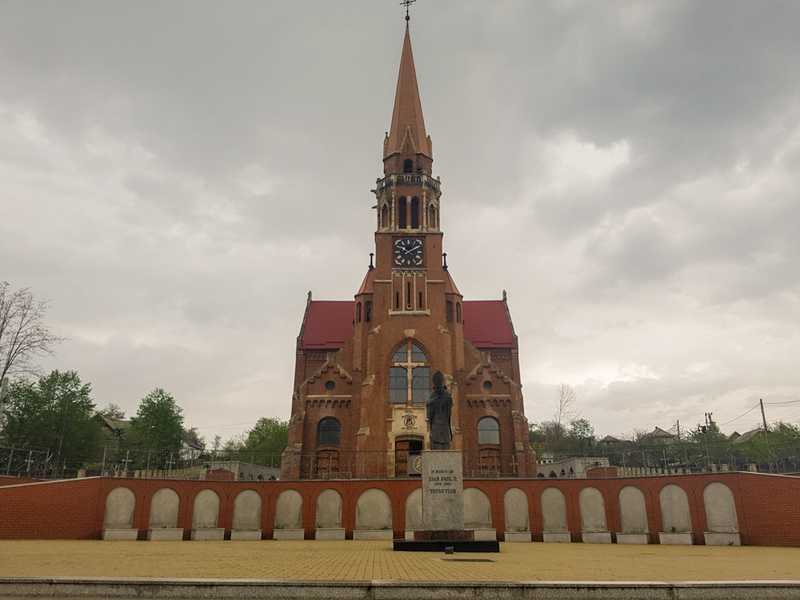 Visit the First World War Heroes Mausoleum from Marasesti. 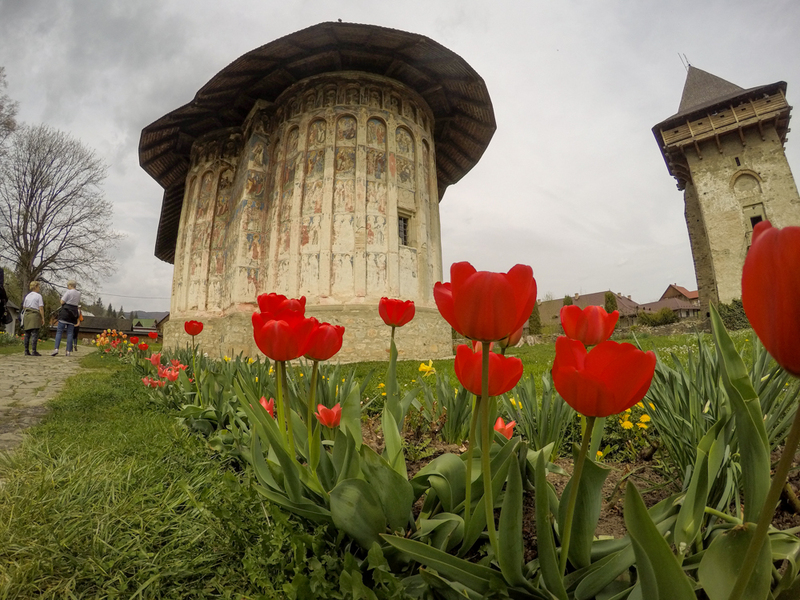 Situated 35 km away from Focsani, the mausoleum was built in the memory of the Romanian army who fought to block the German’s attack in the First World War. The Mausoleum it’s a massive construction that will honestly impress you. 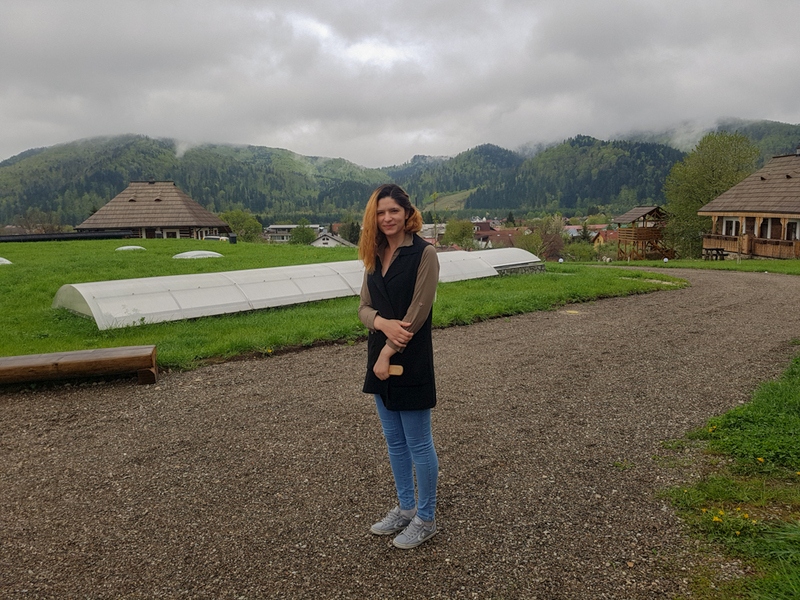 As a matter of fact, Bucovina is one of the most beautiful areas that I’ve ever seen. 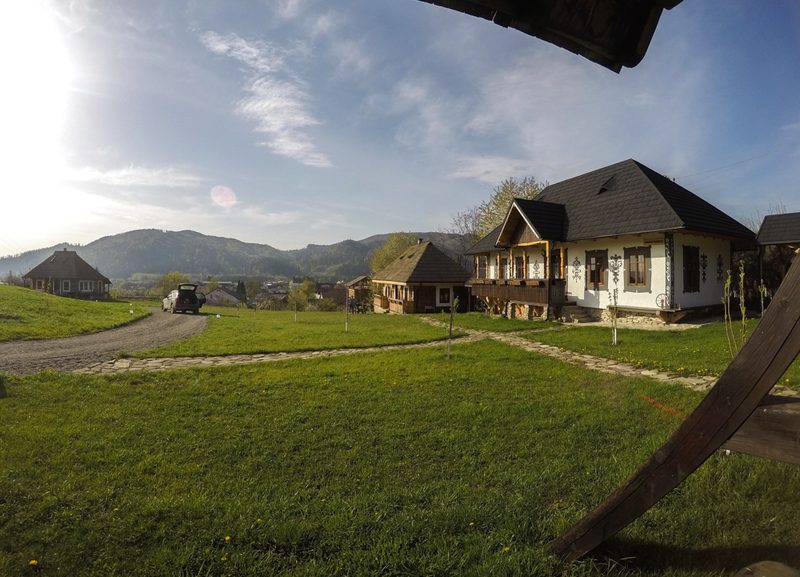 I’ve enjoyed my stay there, being surrounded by traditional houses, nature and fresh air. I will add here some more pictures from my trip! Previous articleWhat happens when your flight is cancelled? 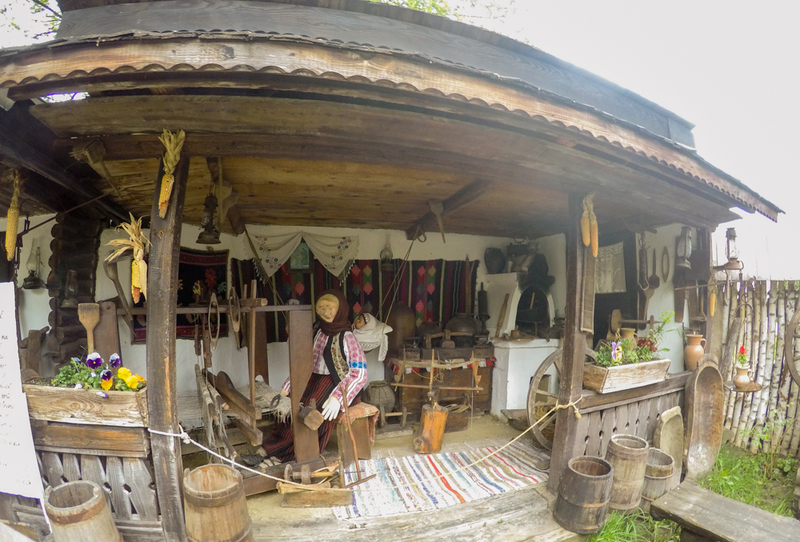 Next articleWhy going to Maramures can be a disappointment?